Living in paradise - in a place crafted by nature, designed for everyone to enjoy. We know this area - but more importantly, we love this area. Many hundreds of guests from all over the world have already witnessed this beauty and splendour with us. We would love you to be the next. 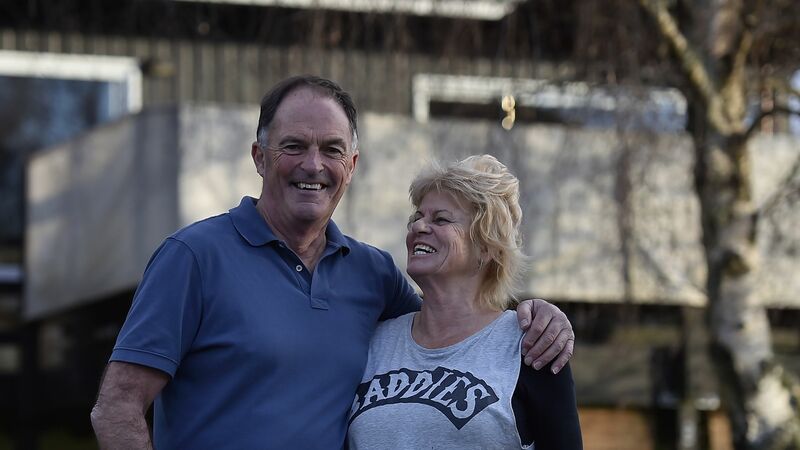 For nearly 40 years, Kuratau has been our bolt hole from the stresses of living and working in Auckland. Kuratau was (and still is) the place where Barb and Michael relax and enjoy fun times with family and friends. 4 years ago, we moved permanently to Kuratau and Barb established Tongariro Adventures. Through Tongariro Aventures, Barb wants to share with you why this place is her Turangawaewae - her Place in the World. "What a welcome we had from Barb & Michael. All week they have provided a delicious breakfast (including hot choc for the children).Their knowledge of the local area was so valuable and meant we made t..."
Claire, Tom & family/Exeter UK - August 2017.